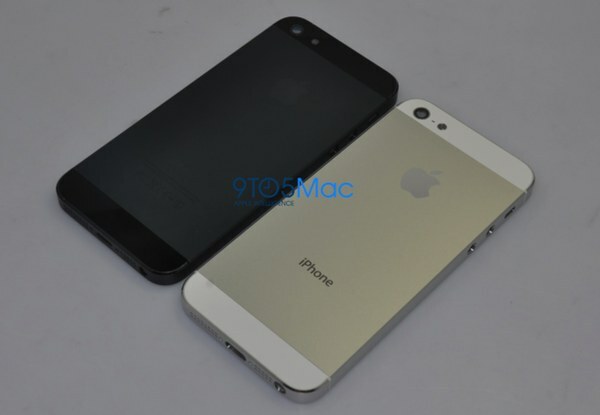 The iPhone 5 rumor mill is running hot with news out China via a reliable Japanese source that Apple’s next-generation smartphone is already being manufactured. Bolstering that is the verifiable news that made in China iPhone 5 cases are beginning to appear en masse with designs coalescing around a recognizable set of specifications. Japan’s Makotakara, a site that accurately predicted many of Apple’s recent product announcements, reports that iPhone 5 manufacturing has begun in China. Assuming a 10-week prerelease production ramp up — roughly the same amount of time Apple used to prep launch day quantities of the iPad 3 — the iPhone 5 could arrive in mid-September. Further, Makokatara’s “reliable Chinese source” states that the two-toned Aluminum-backed iPhone 5 prototype (image below) is the exact model Apple is manufacturing — a number other possibilities, some also leaked online, were rejected by the company. Additionally, third-party Chinese iPhone case makers apparently are ramping, as well. As of this writing, Asian supply source Alibaba lists more than two dozen iPhone 5 cases with more being added all the time — sketchy, yes, but an indicator nonetheless. Making space on your credit card for the iPhone 5?